Located outside of Omaha in Springfield, Nebraska, Turtle Creek Farm is a family-owned business operated by Kurt and Jenny Christensen. Our company was started because we wanted to help livestock owners and gardeners like ourselves solve common everyday problems. We care about the health of people, animals and the environment and always strive to use organic, natural, or chemical-free solutions in our products. 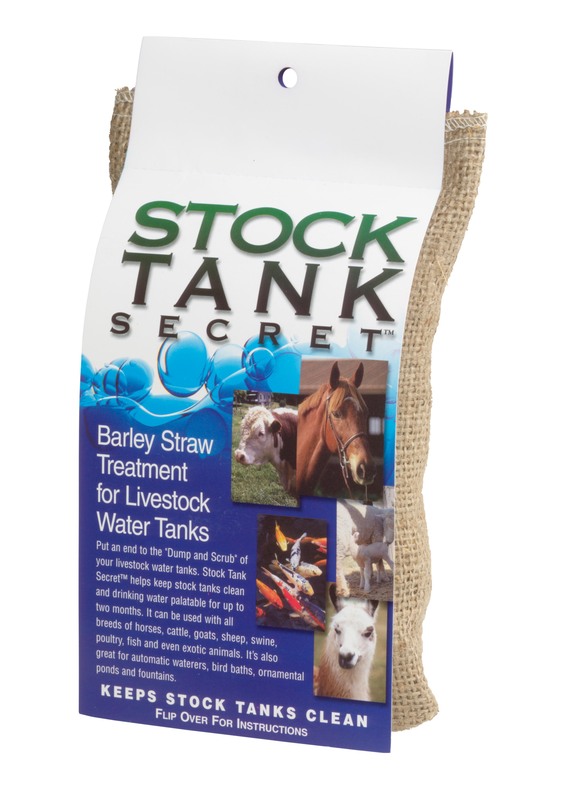 Keep Livestock Water Tanks Clean! The One, the Only, and the Original Grasshopper Trap! Questions or comments? Get in touch with us at 402-880-1957.